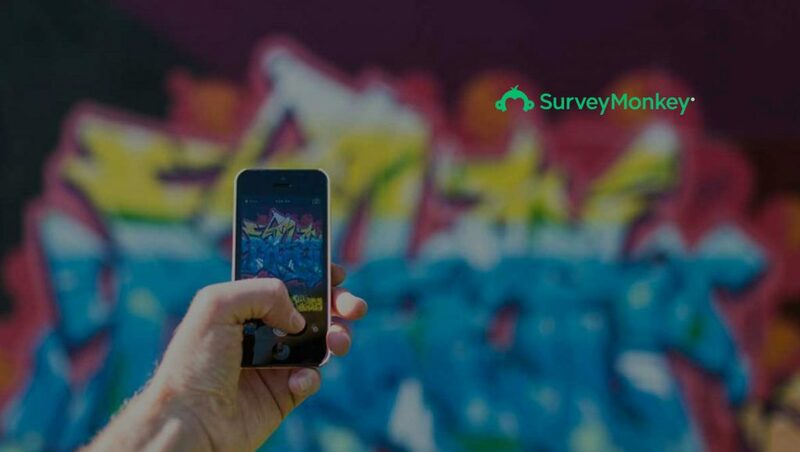 SurveyMonkey, a leading global survey software company, announced the launch of enhanced survey features that give customers the power to create a more engaging survey experience by adding branding elements, new layouts, colors and much more. These new features are mobile-friendly, so survey creators can be confident their surveys will look just as great on mobile devices. With one in three SurveyMonkey surveys taken on mobile devices in the US (and growing), this is a key factor for businesses trying to reach people on the go. SurveyMonkey research has found that brand trust is an important factor for consumers purchasing decisions, making consistent branding all the more important at various customer touchpoints, including on surveys. Upload images to display on survey backgrounds that truly reflect company brand, or browse a database of thousands of high quality stock photos to find the perfect image. Position survey questions with custom layouts to fit perfectly with image backgrounds. Choose from a library of prebuilt themes crafted by SurveyMonkey experts that produces a customized design experience. Change fonts, colors, add logos, access white labeling options and more. SurveyMonkey themes and customization features are currently available to all plan levels, with advanced branding and layout capabilities accessible within specific paid and enterprise plans.